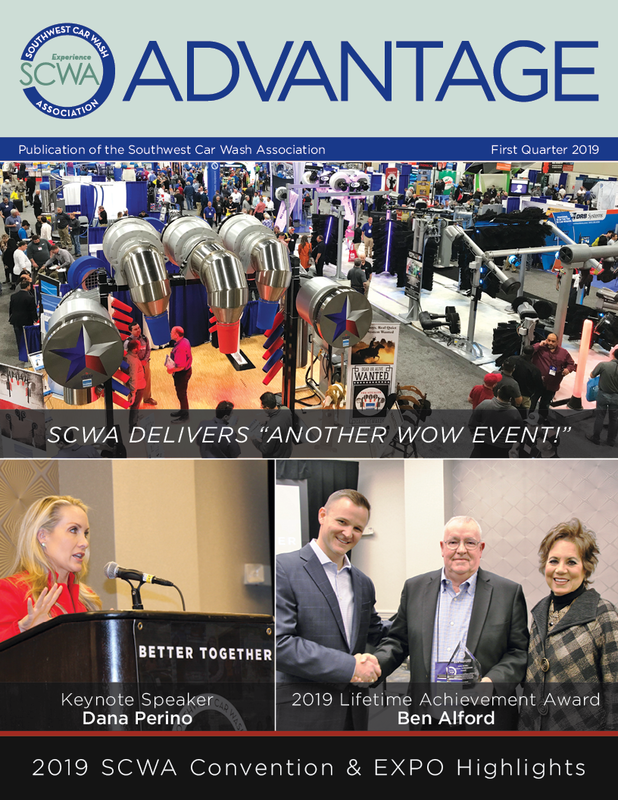 We are pleased to recognize an SCWA member, Sophie Radde (co-owner) and Clean Getaway Car Wash & Detail Center, who was recently featured in the August edition of Professional Car Wash & Detailing magazine. Clean Getaway Car Wash was honored by SCWA as the 2012 Full Serve/Conveyor of the Year. This Texas flex-serve stands out in a crowded market due to customer service, technology and sodas. 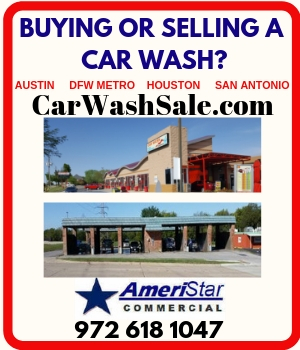 In the carwash industry, accolades do not exactly grow on trees. In fact, carwashing seems to be something of a humble business. Rarely can hardworking owners and operators slow down long enough to take a phone call much less take time to vote on or accept an industry award. Honestly, it seems that many would rather spend valuable off-time learning new ways to improve their current operations.